Shocker, right? I think not. The baker boy has been my latest obsession ever since I first started seeing it again this spring/summer. 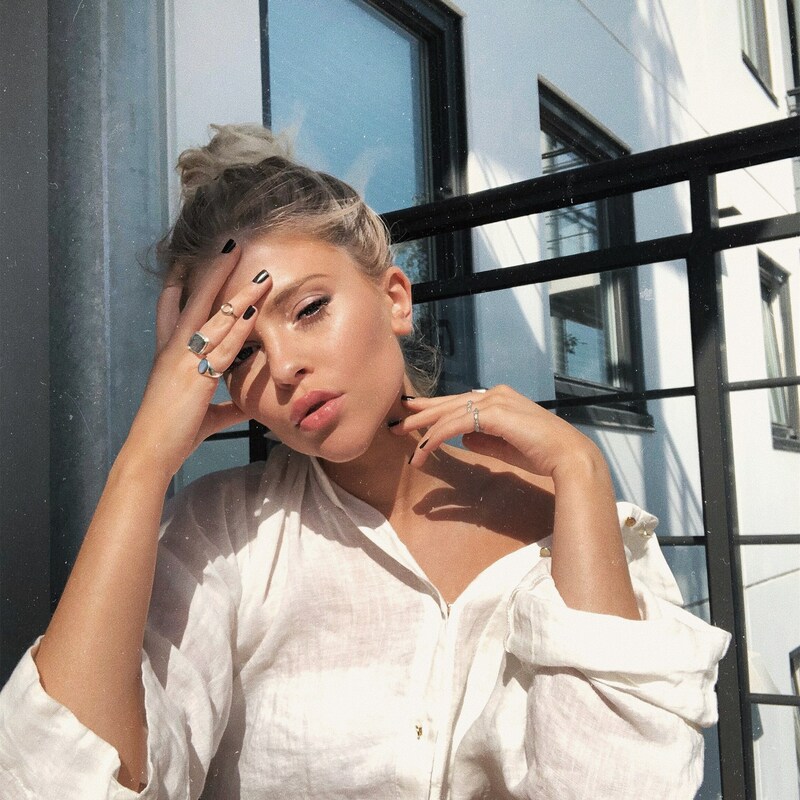 It's the perfect way to add that little extra touch to an outfit, and to be honest it's my best friend on bad hair days- it saves my life! Right now I'm crushing on the hats from Lackofcolor and Ruslan Baginskiy, I mean wow.. They're soo pretty. Currently I only have black ones, so on my wishlist I have a beige one, red and one in leather- amazing! 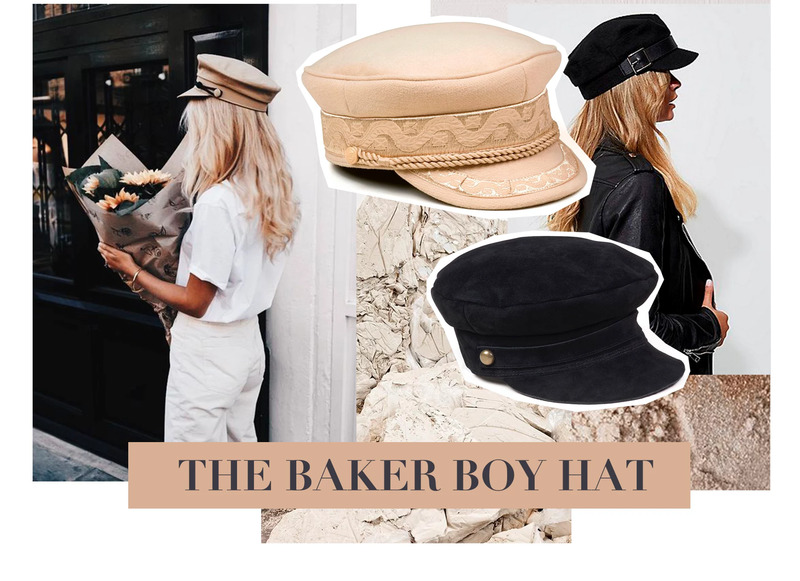 What to you think of the baker boy trend? Do you like it, or not? And it would make me sooo happy if you would leave me a comment and let me know what you want to see more or less of on my blog and social media, I really want to know how to make 2018 the best year ever! And a big thanks to everyone who already have commented- That means a lot.